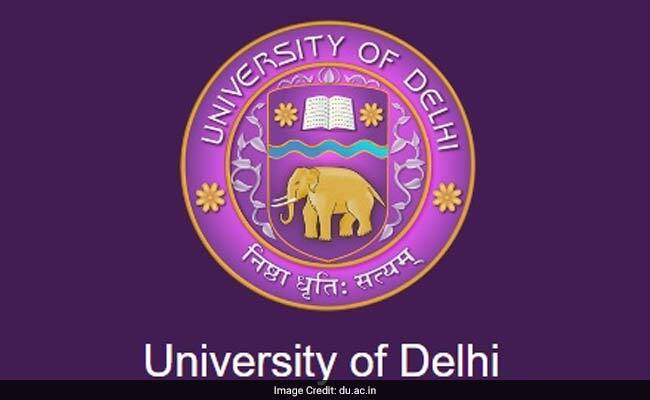 NEW DELHI: A Delhi University professor has written to Prime Minister Narendra Modi accusing various central universities of violating various reservation norms in appointing Dalit teachers and requested him to look into the matter. In an open letter to the Prime Minister, Academic Council member Professor Hansraj Suman requested him to ensure that the vacant posts for professors in central varieties are filled up as per the regulations for reservation in appointments of SC/ ST teachers. He said the Dalit teachers have not been happy due to lack of implementation of the reservation policies in various central universities. He said there are many posts for which there was no reservation policy in place in many varsities, giving the varieties a free hand in the matter, he wrote in the letter.